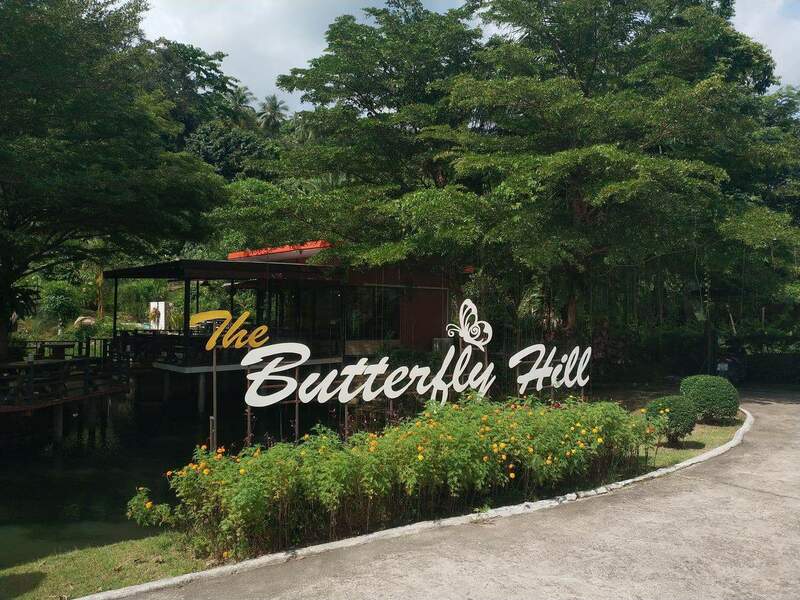 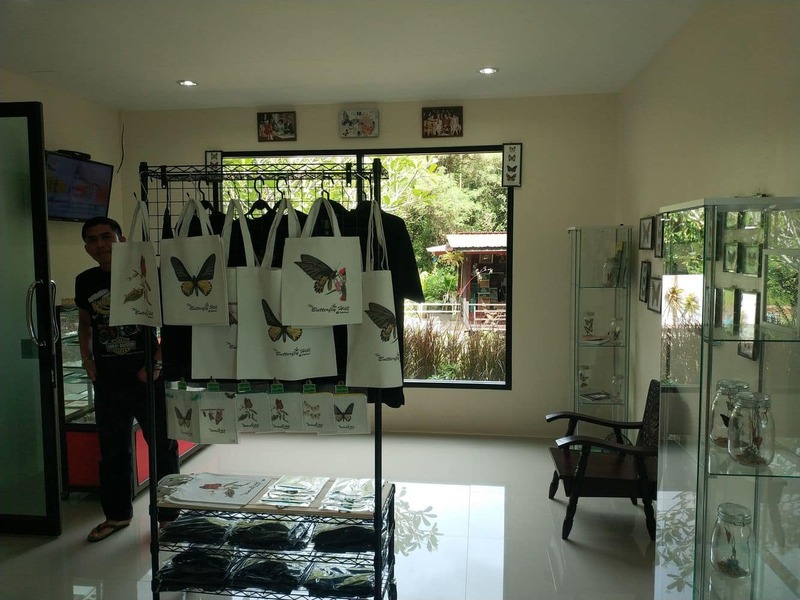 Koh Samui’s Butterfly Garden is located near a hill at Laem Natien. 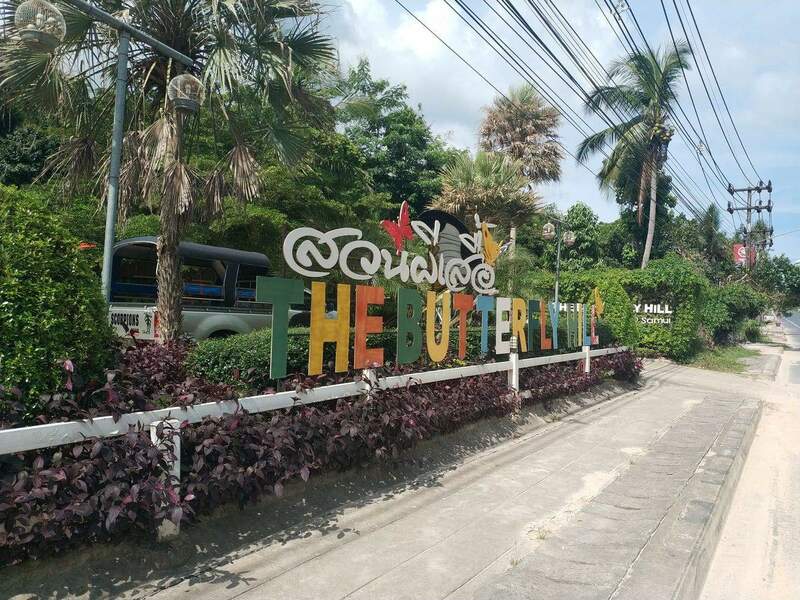 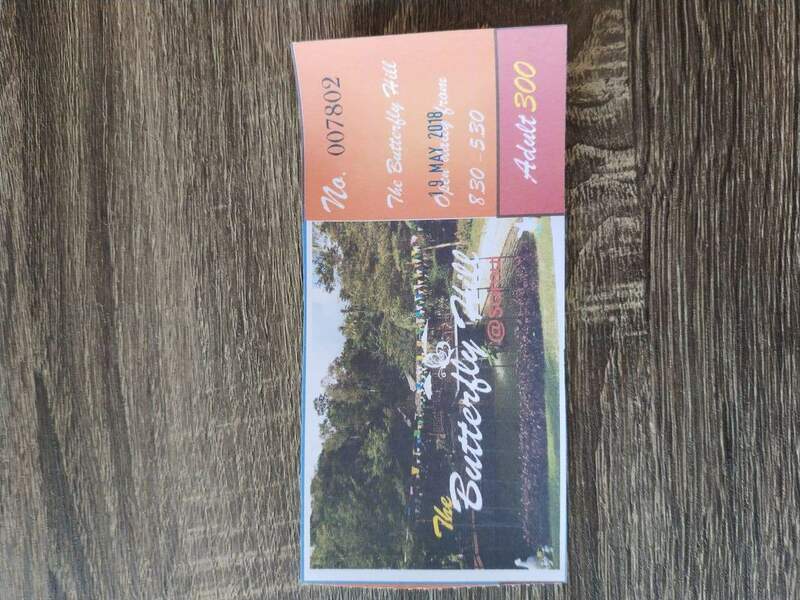 This stunning paradise is a perfect family friendly venue that features a beautifully maintained tropical park which housing hundreds of butterflies. 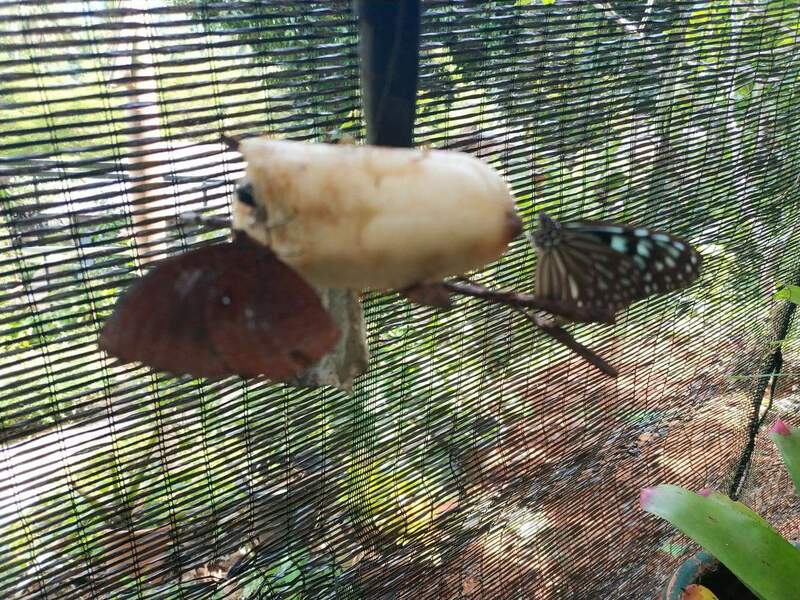 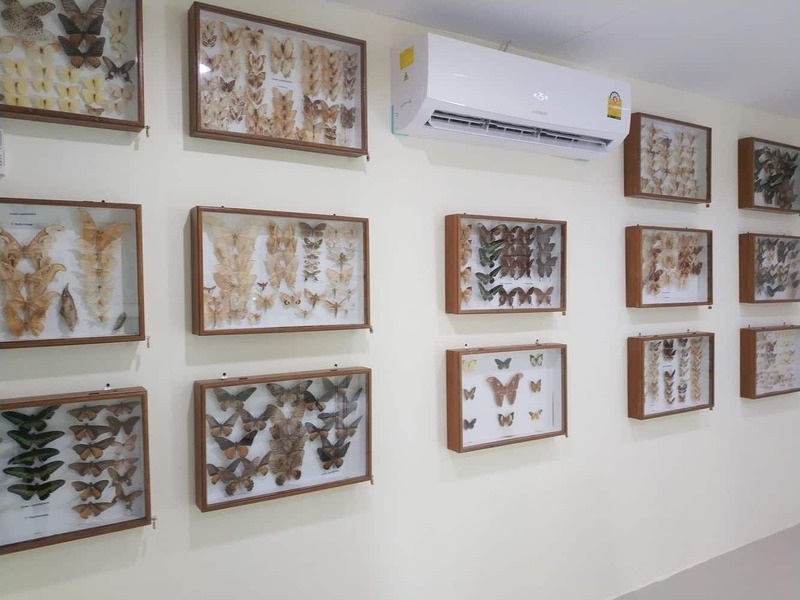 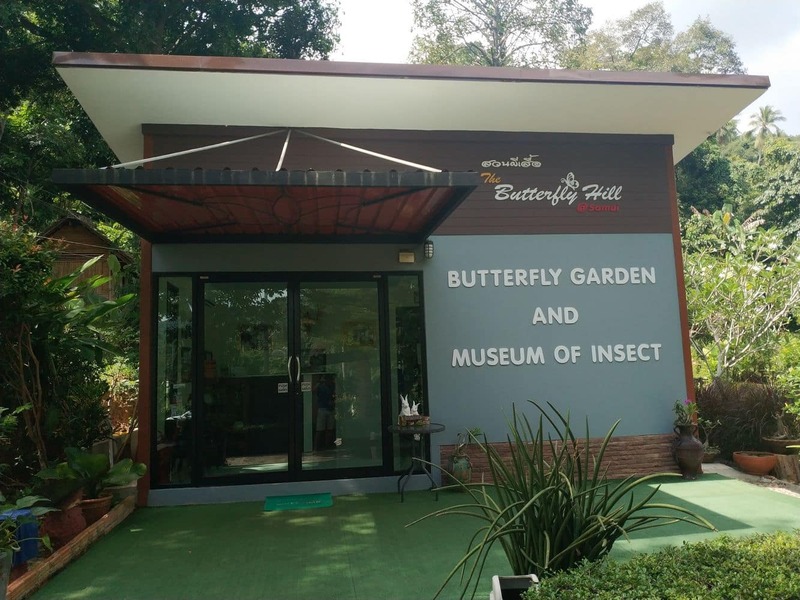 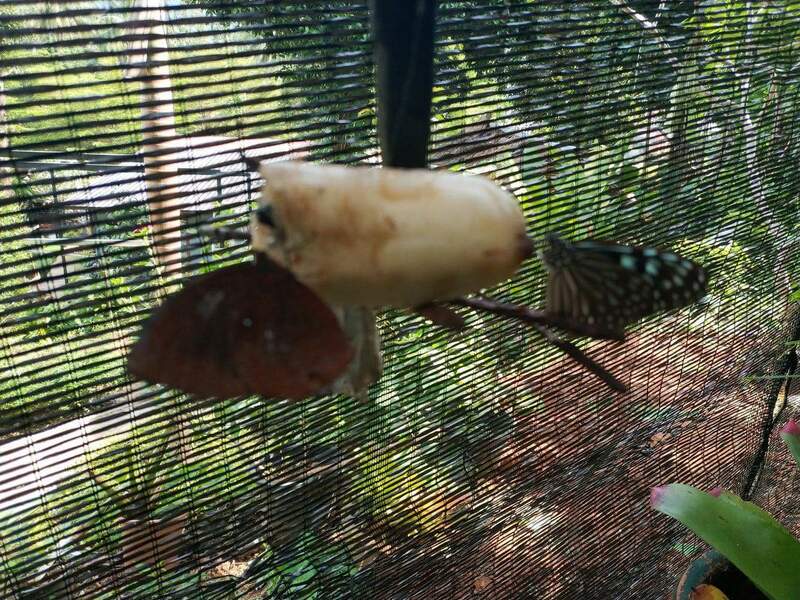 In addition, the Koh Samui Butterfly Garden boasts a display of insects, beehives and moths. 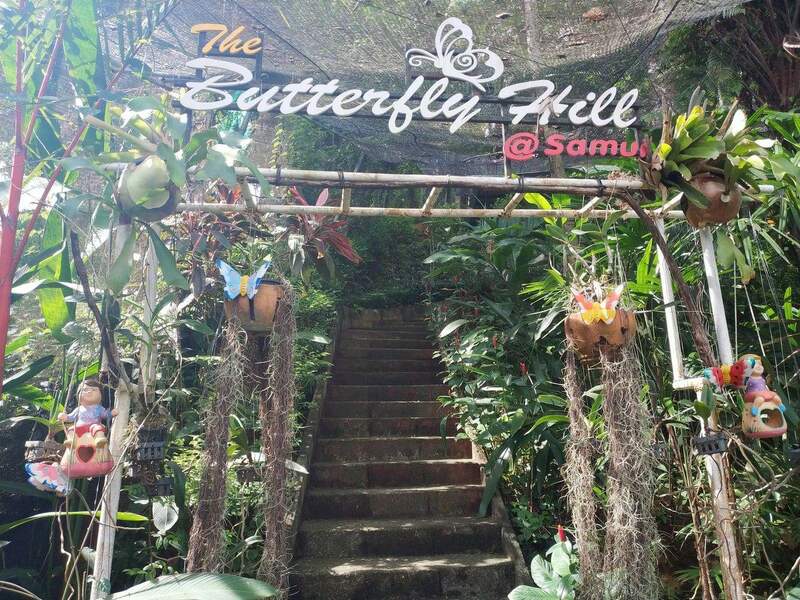 The garden has a hillside observatory, where you can enjoy breathtaking views of the gorgeous Koh Samui coastline. 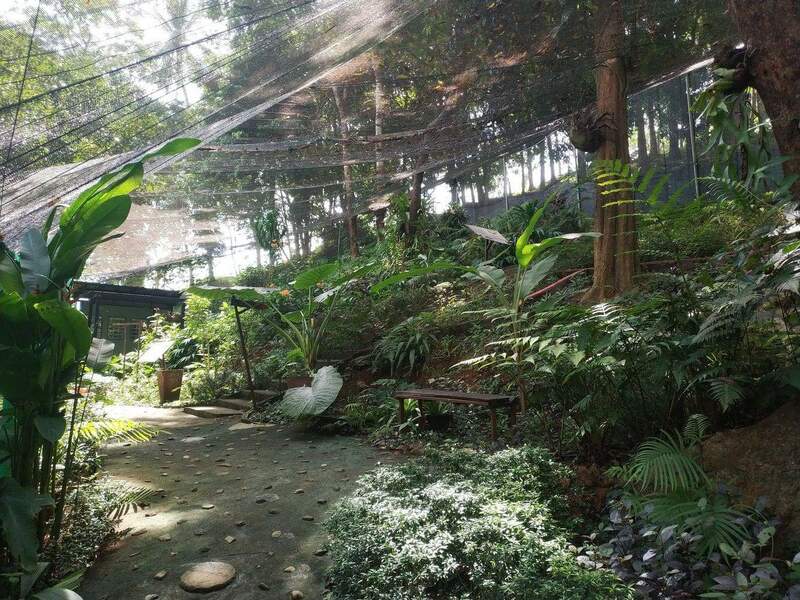 Furthermore, visitors can check out the observation platforms within the garden and enjoy bird’s eye views of the coast. 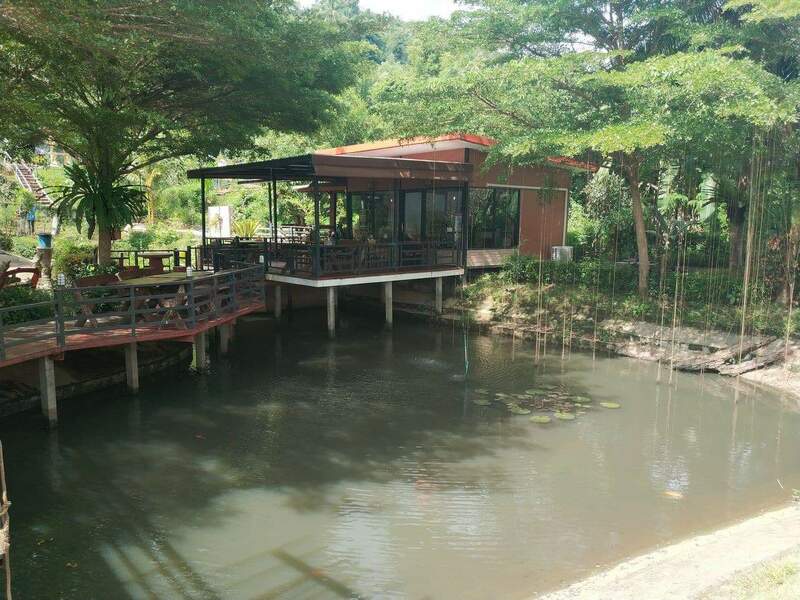 Visitors can also take a glass bottomed boat tour from the garden and enjoy viewing the local coral reef. 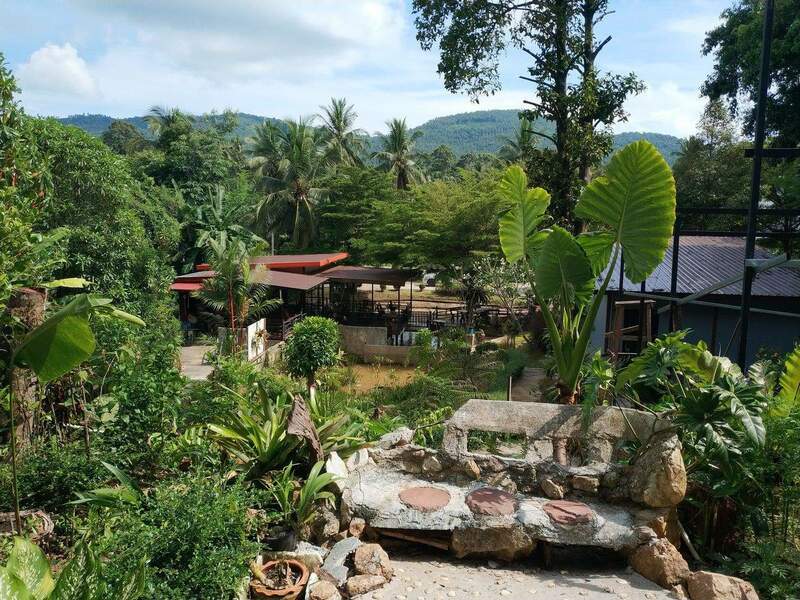 This stunning garden overlooks the southeast coast of Koh Samui. 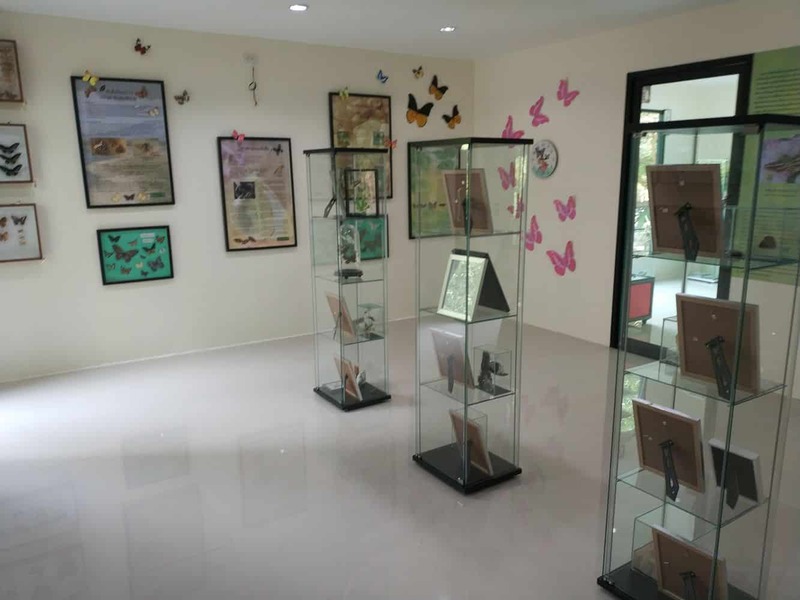 Therefore, you can access the nearby Natien Beach quite easily. 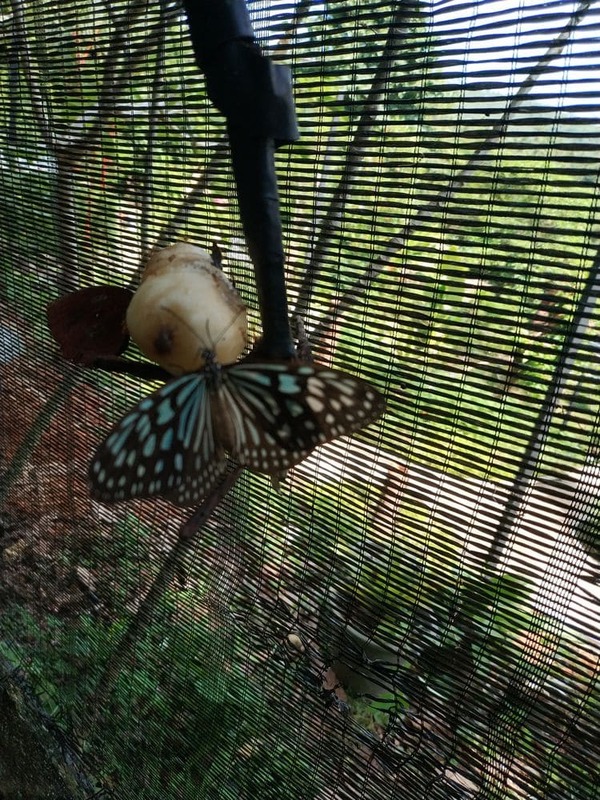 Within the park, you will come across a number of both common and rare varieties of butterflies. 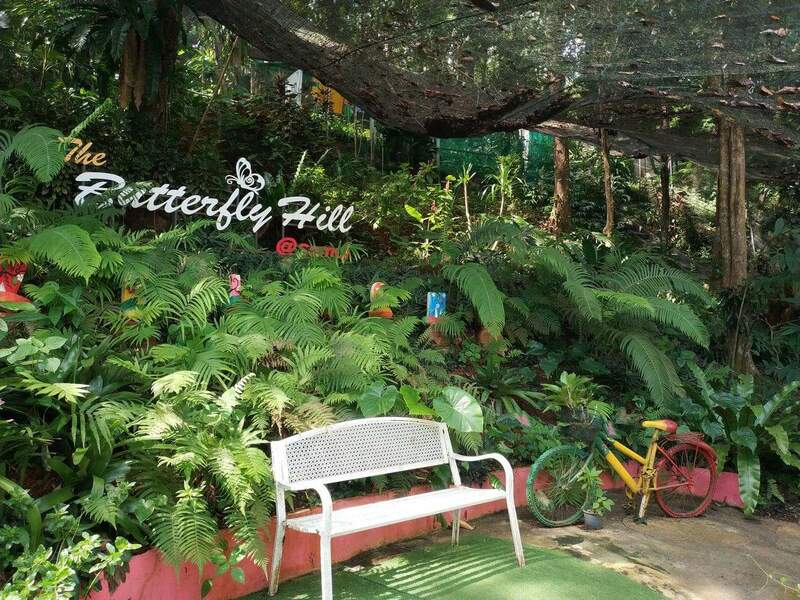 Visiting this beautiful park is a perfect day out for the whole family. 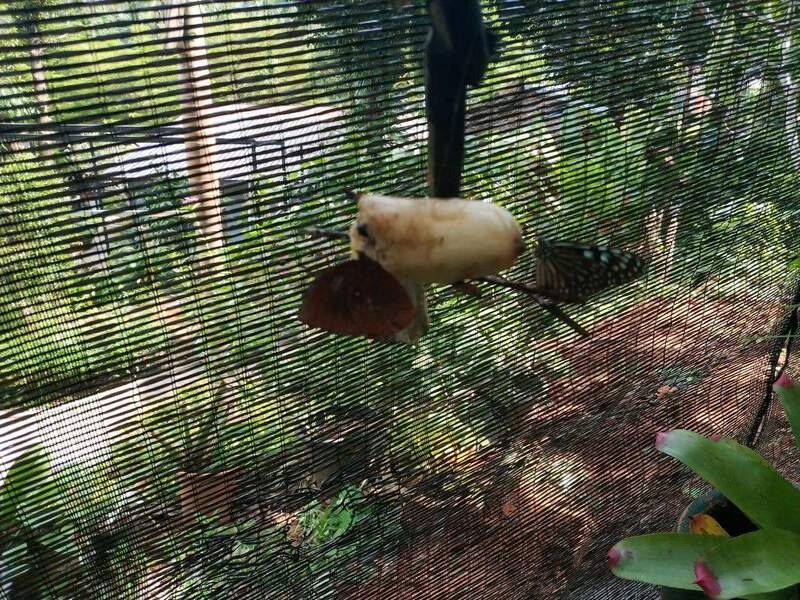 If you love watching bugs and want to learn more, then the Butterfly Garden is the place for you. 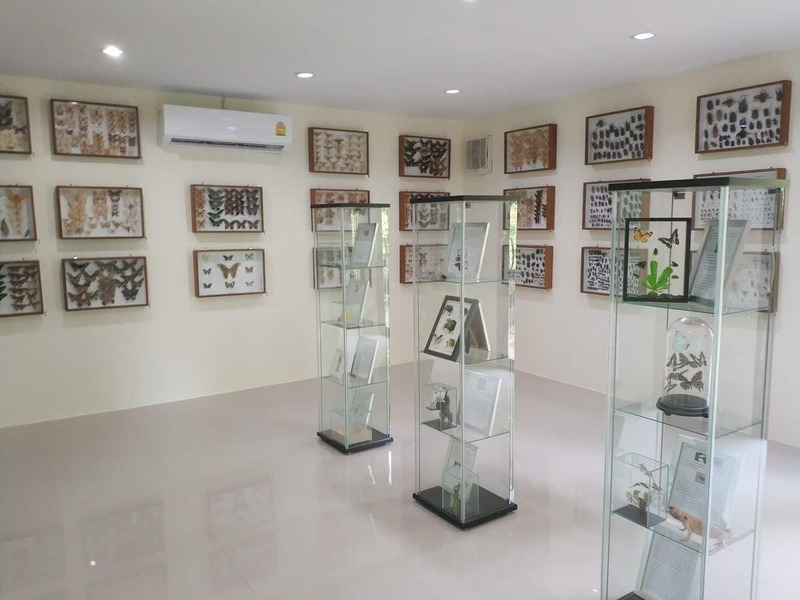 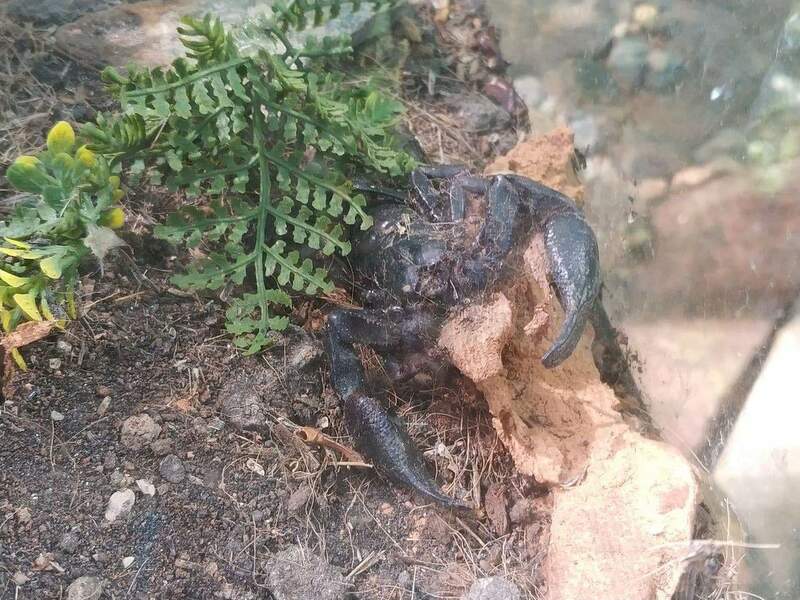 Check out the park’s huge insect and bug displays at the Insect Museum and the Bee House. 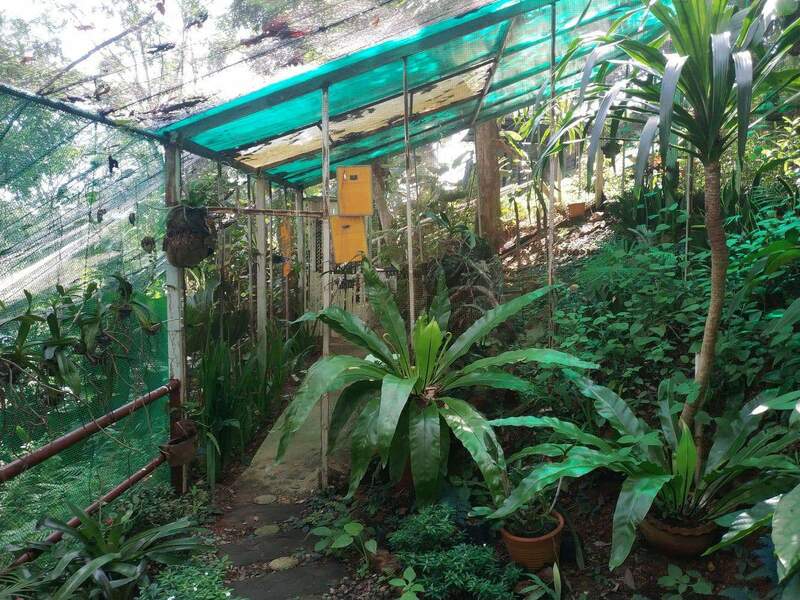 The Bee House is a Thai style house that allows visitors to closely observe a bee hive and its inhabitants. 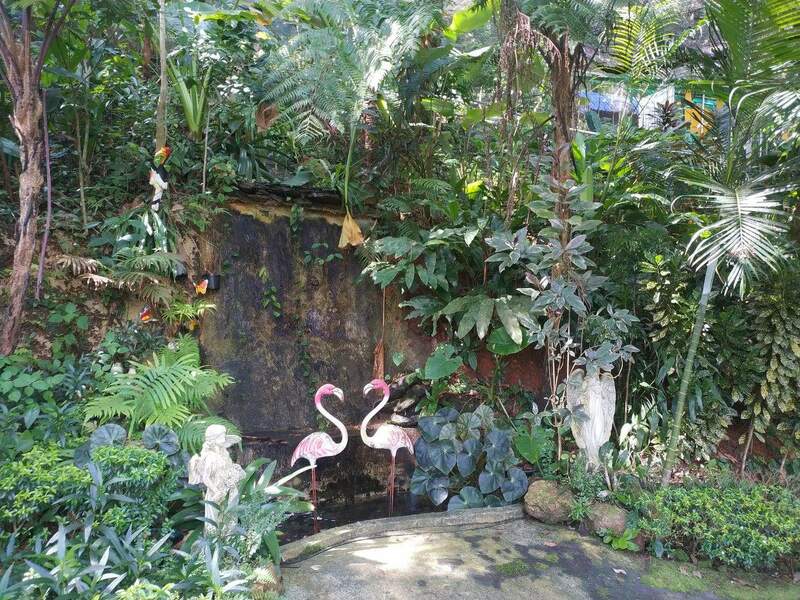 This spectacular tropical garden is also a perfect setting for photography. 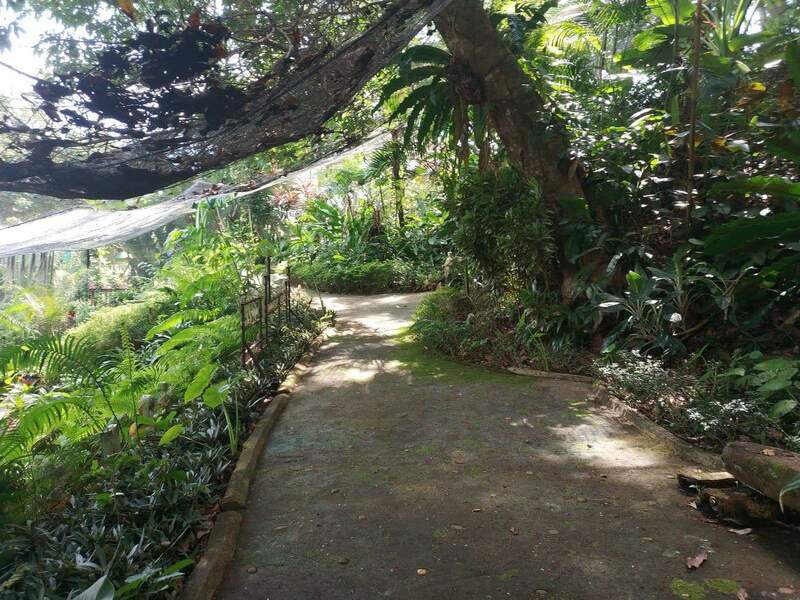 The garden has an amazing landscape and features numerous flowering plants, foliage and bushes. 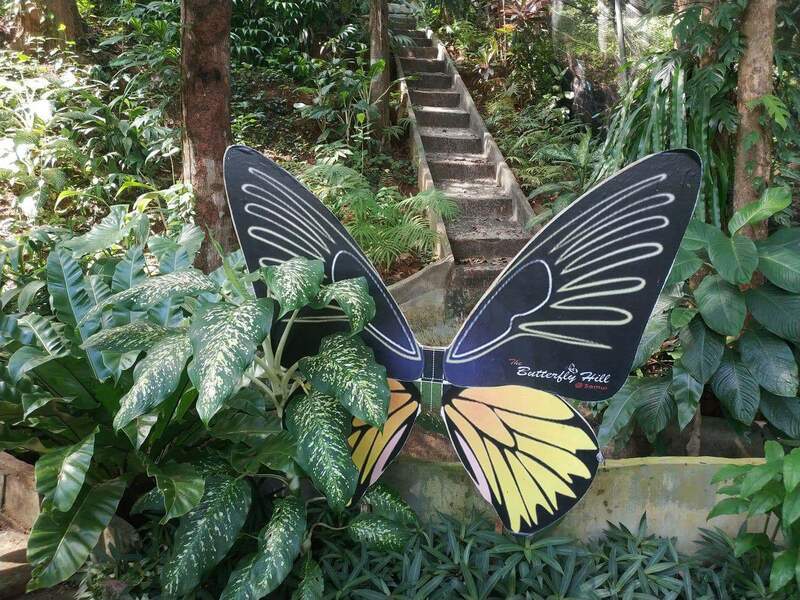 Visitors should come with their camera so that they can take pictures of the park’s butterflies, colourful flowers and tropical foliage.